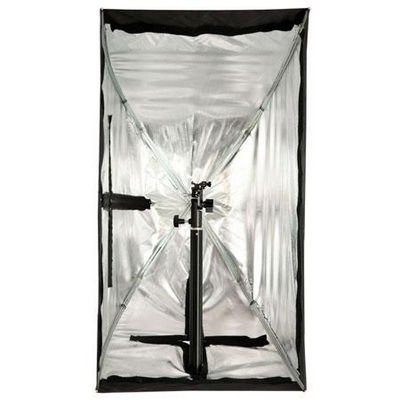 Westcott are to release rectangular (16x30") and octagonal (36") versions of their Apollo folding softbox. First there was the Shanzhai iPhone 5, brought out before Apple could even release the real iPhone 5. Now it’s Westcott’s turn to announce a branded product after the cheap Chinese alternatives. 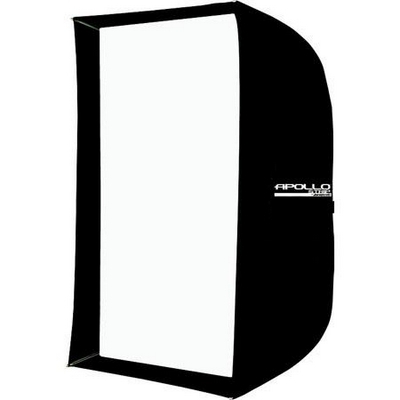 Following the release of low-priced Westcott Apollo rivals in different shapes and sizes, FJ Westcott are bringing out their own octagonal and rectangular folding softboxes in similar style. So which one is the knock-off? 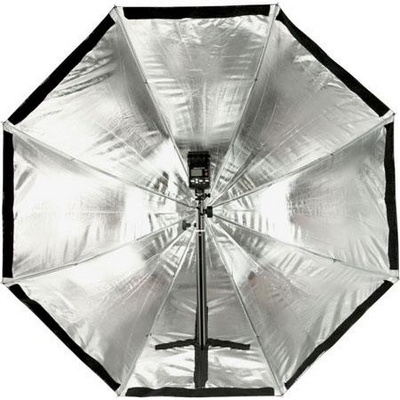 The Westcott Apollo Orb is an 36-inch (91cm) octagonal softbox based on a similar principle to the original square Apollo. The whole assembly opens and closes like an umbrella and mounts to any tilt bracket. There is an opening in the bottom of the softbox for the light stand to poke inside. 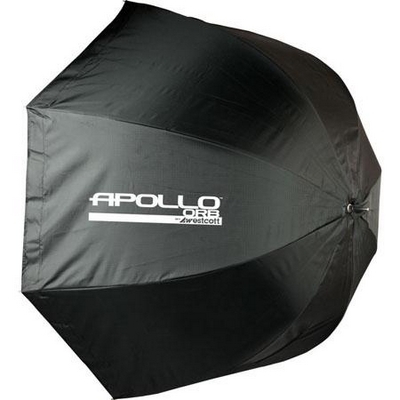 The company says, “The Apollo Orb is the first octagonal softbox that doesn’t require an adapter ring.” Well, not if you count the the cheaper iShoot Portable Umbrella Softbox which is already available. The Westcott is a bit bigger though – 36 inches versus 32 inches. One of the complaints about the Chinese softboxes was that they aren’t very far recessed, making it harder to tame spill light. Westcott say that in the Orb, “[the] diffusion panel can be recessed for even more directional control and to prevent lens flare.” From product images, it’s not clear exactly how far inside you can place the diffuser, or whether this feature offers any advantage in light control over the iShoot alternative. The Westcott Apollo Orb can be pre-ordered for $129.90. It comes with a 12 month manufacturer warranty. Westcott also have another new Apollo, the Apollo Strip. At an aspect ratio of less than 2:1 – 16 x 30 inches (41 x 72 cm), it’s not super narrow, but the shape is nonetheless distinctive. The company say “its narrow profile makes it an ideal rim, hair light or accent light.” The front diffuser is recessed like the square Apollo. 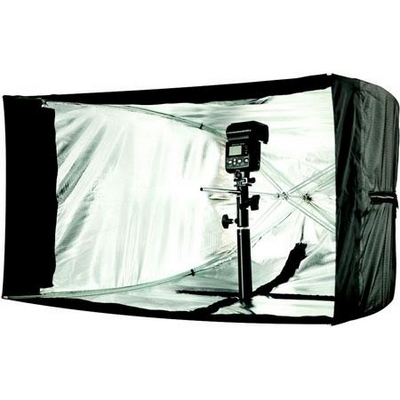 Unlike the rectangular Easy-Up Softbox from Phottix, there are two different openings on the Westcott Apollo Strip, allowing it to be mounted horizontally as well as vertically. The Westcott Apollo Strip can be pre-ordered for $129.90 including a one-year warranty. Neither the Apollo Orb nor the Strip has been officially announced, so release dates are not yet public.